In an elegant setting, Corporate Gifts Show aims to bring social networking to another level. A Premiere for the Corporate Gifts Show is the award for this industry. For one evening, exhibitors and visiting companies will be invited for several hours of socialization at a location different from the exhibition space. 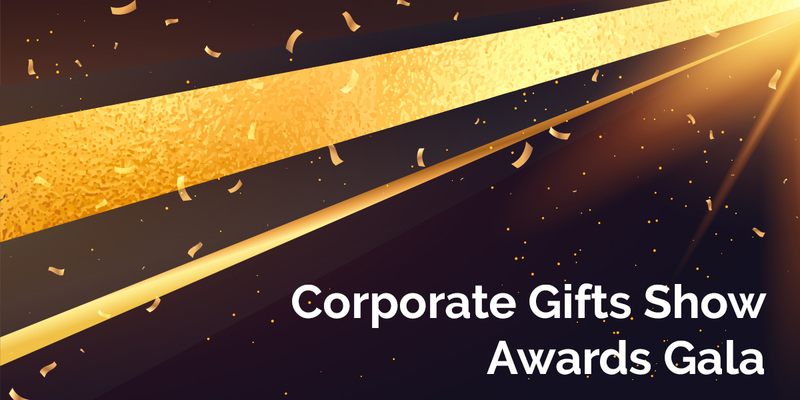 Corporate Gifts Show Awards Gala will take place on the second day of the event – October 10th.